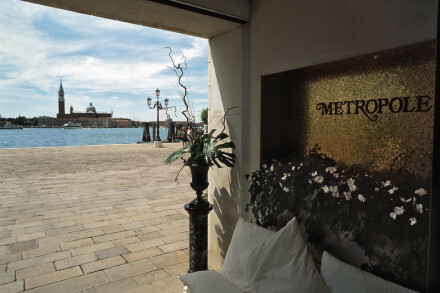 Magnificant suites with hand-blown chandeliers, fine fabrics and balconies overlooking Santa Maria della Salute. Watch the sun dip behind the Salute church. 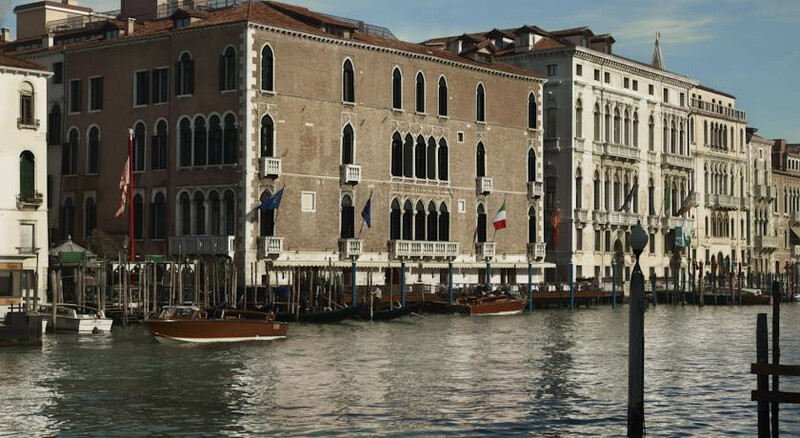 Directly opposite the Palazzo Venier dei Leoni, home to the famed Guggenheim Museum. Head down the road to Gallerie dell’Accademia to get a glimpse of some of Venice's most prized artworks. Sit out on the terrace sipping on head barman Cristiano Luciano's balsamic Martini or Dama Bianca coffee. Nearby San Marco district is perfect for exploring by foot. 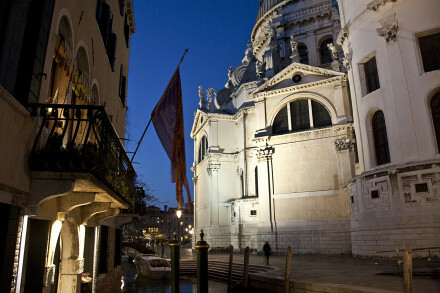 Just minutes from Calle Larga XXII Marzo, Venice's premier luxury shopping street, packed with designer boutiques. 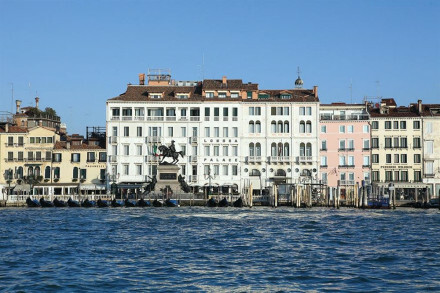 "On the most eye-catching stretch of the Grand Canal, looking across the water to Santa Maria della Salute, one of Venice’s greatest churches, and to the Palazzo Venier dei Leoni, home to the Guggenheim Museum." Overlooking one of Venice's most famed churches, Santa Maria della Salute. Hemingway and Somerset Maugham stayed, amongst others.